Localisation for the highly anticipated 2019 Pokémon game may already be in the works, if recent activity from The Pokémon Company International is anything to go by. The London office behind most European Pokémon translations has started a recruitment drive to expand their localisation team. It’s an all too familiar pattern; a pattern that usually happens a few months before the next Pokémon title is set to be revealed. Games need translating, translations need people, people need recruiting. However, this year there’s a twist. Not only does it appear to be happening slightly earlier than in previous years, there are also indicators that localisation work may have carried over straight from Pokémon Let’s Go. One year fixed term contract. Localisation for computer games, in-game text, manuals, strategy guides, website. Supports / coordinate videogame localisation – includes working with translation teams, Q&A management, marketing, etc. All of the above positions were posted by the London office responsible for the most European Pokémon translations. The jobs and roles advertised also reflect those seen during the localisation of Pokémon: Let’s Go and Pokémon Quest. While the roles do not explicitly state that the work is for a mainline Pokémon title, the inclusion of strategy guides in the description (and the mainline RPG’s late 2019 release window) leaves little to the imagination. Has localisation already begun on the next game? 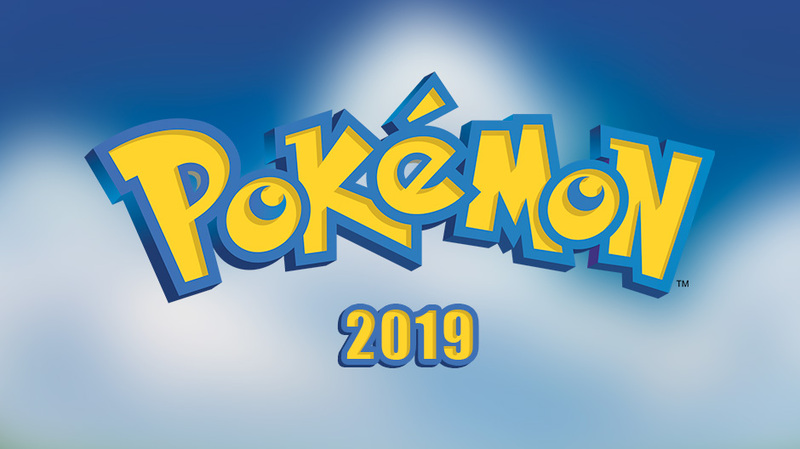 Although nothing has officially been confirmed, it is very likely that localisation for the 2019 Pokémon title may have already begun. Game localisation isn’t as straightforward as hiring a single translator and pasting their text into the game. There are often multiple freelancers working on translations for the same language, they’re coordinated by another person, the translations need checking, editing and proofreading before being brought into the game (where they’re usually checked over again). Not to mention the additional work required for the strategy guides. Just because The Pokémon Company is hiring freelance translators now, doesn’t mean that there aren’t others currently working on localisation. Based on our own research, we can say with reasonable confidence that some translation work (that should have stopped earlier this year) has continued past the previous title’s release. So unless another spin-off title is in the works, then this would likely suggest that initial localisation on the next Pokémon game is already underway. As with all unofficial news though, no matter how likely, we recommend that you take it with nice grain of salt. Until Nintendo or The Pokémon Company provide official confirmation, everything else remains rumour and speculation.